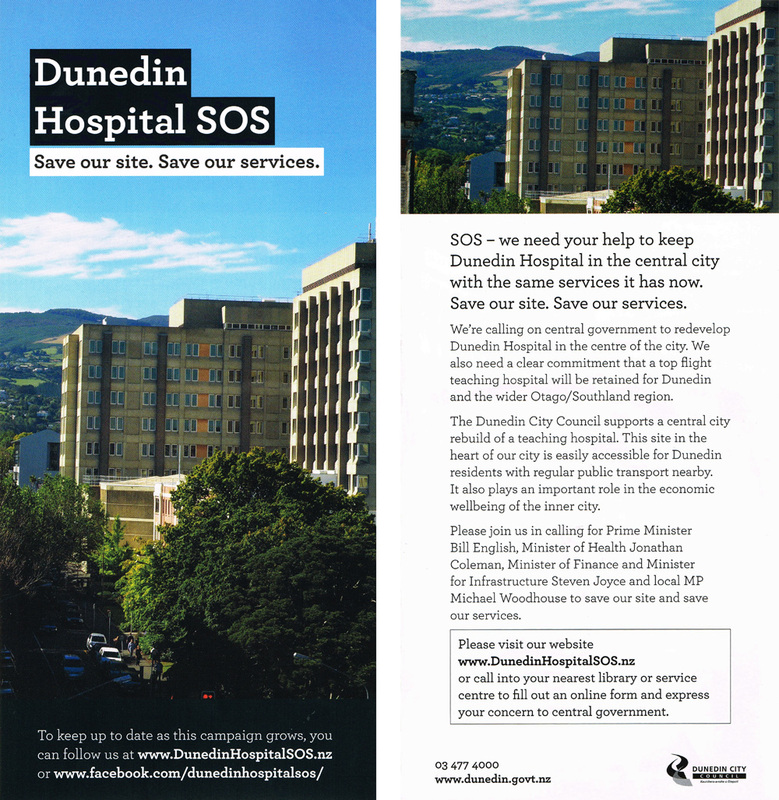 The public is being given the opportunity to learn more about how Dunedin’s new hospital facilities might be configured at an event being held at the end of this month. 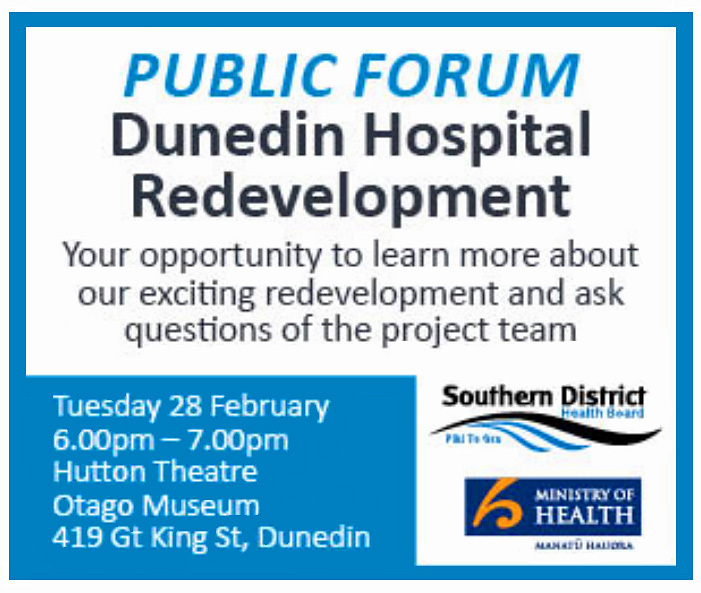 A public forum will be held on the evening of Tuesday 28 February to update interested members of the Dunedin community on the redevelopment of Dunedin Hospital. “The public forum is an opportunity for people to get a better understanding of how we are deciding what facilities we need and where to deliver the best health outcomes for the Southern district. It will provide a great opportunity for people to understand the kinds of issues the team has to find answers for before the architects can complete their work, and the time frames involved in the design and building process,” Chair of the Southern Partnership Group Andrew Blair says. 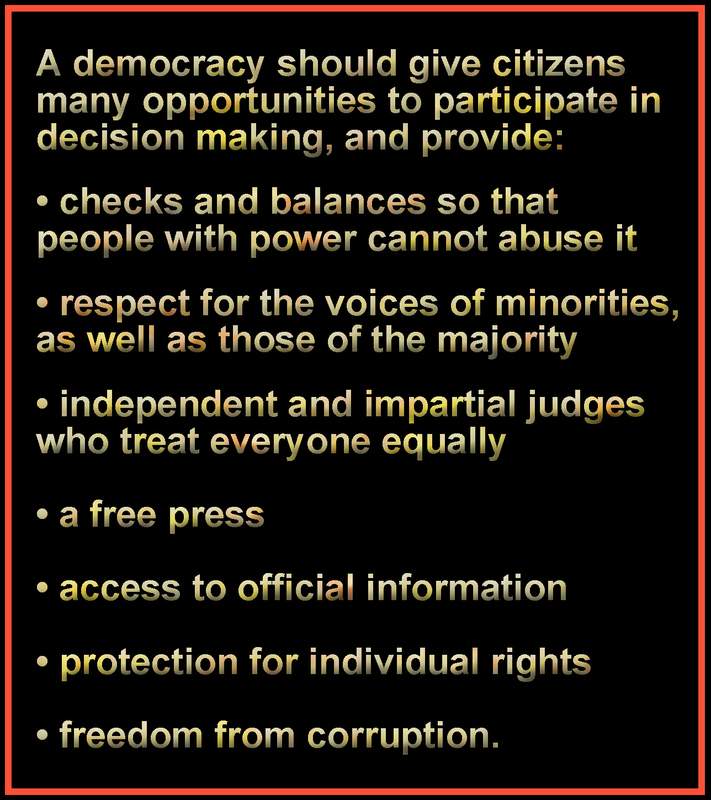 The forum will include a presentation, followed by a question and answer session. Southern DHB Commissioner Kathy Grant says the forum will give the community an opportunity to learn how the project is about more than just replacing buildings. 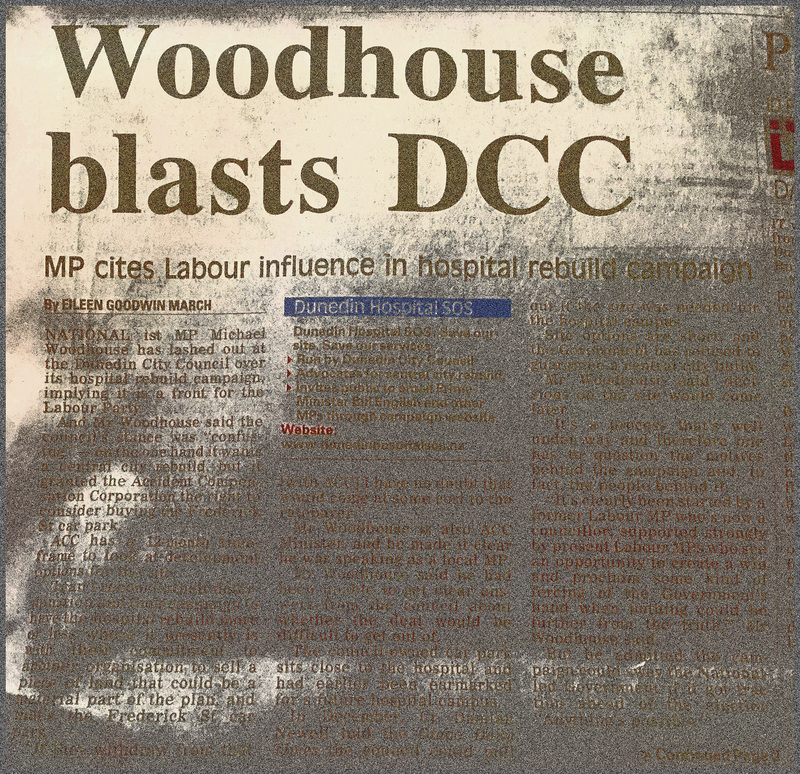 As we know, the slippery triumverate – Kathy Grant, Richard Thomson and Graham Crombie – have had a lot to answer for at both the SDHB and DCC/DCHL. An unsavoury grouping, best dissolved. 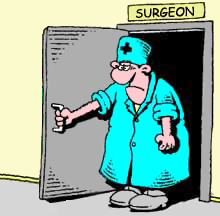 Unfortunately, Health Minister Jonathan Coleman is not that bright. 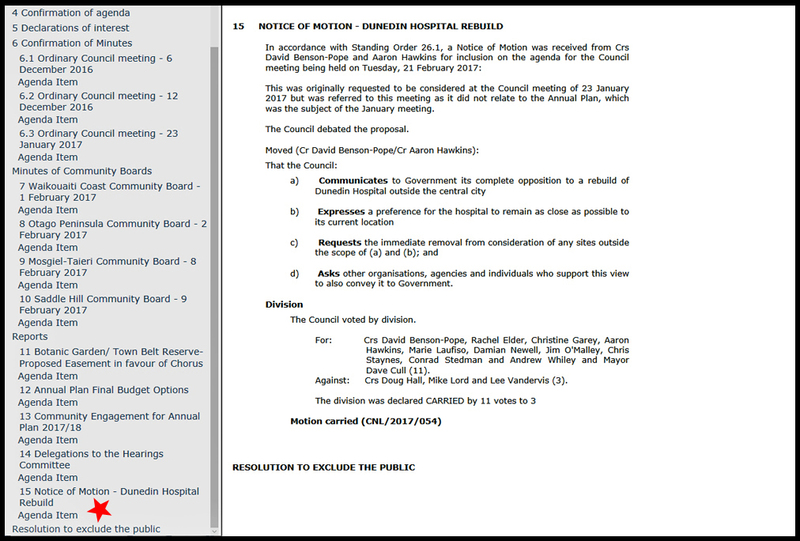 The Southern District Health Board is clamping down on information it has previously released without objection. 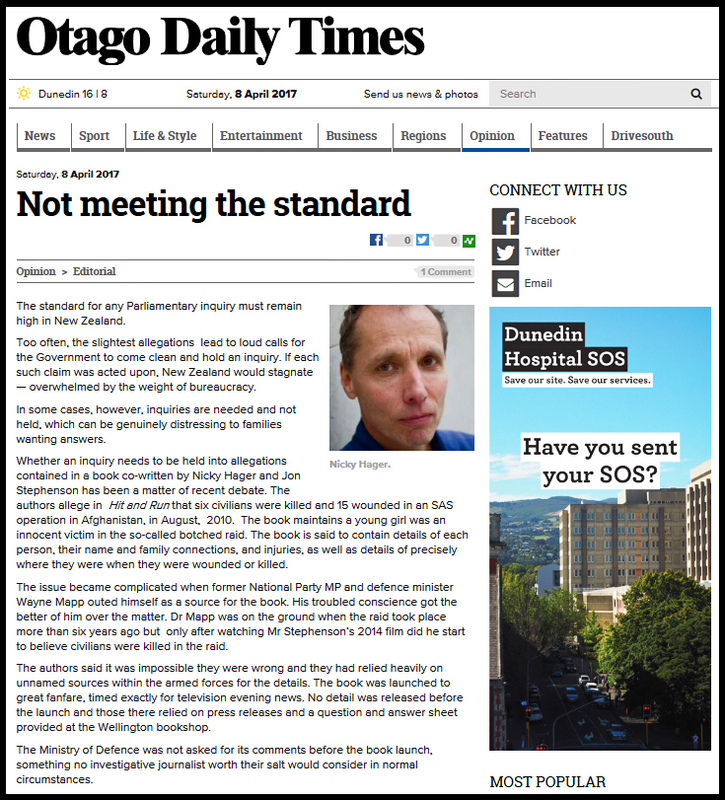 Last week, the SDHB said it could no longer release commissioner Kathy Grant’s official correspondence unless the Otago Daily Times stated “specifically” which letters it is after. 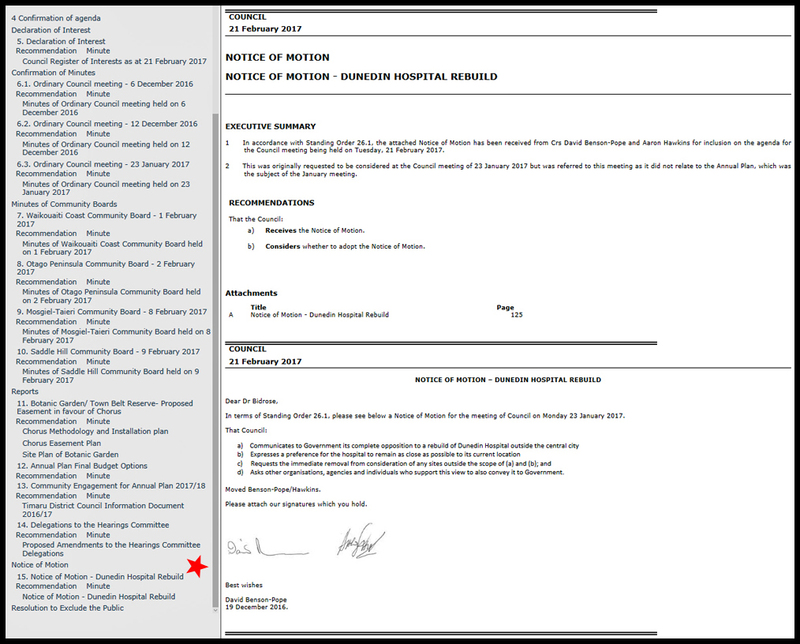 Previously, the board agreed to a general release of top-level inward and outward correspondence, subject to redactions to protect individual privacy. 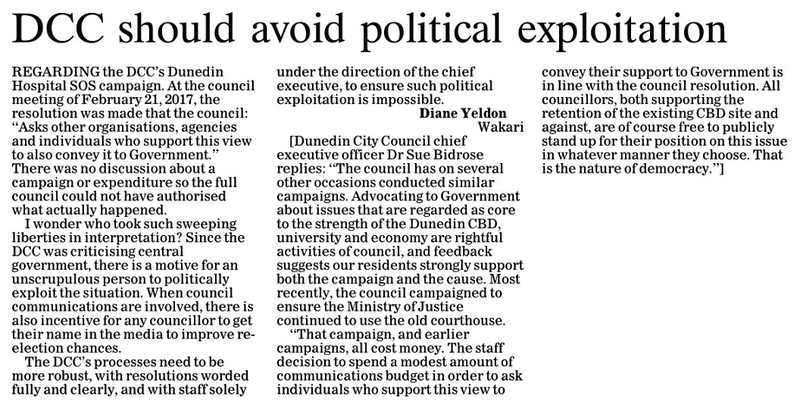 […] The ODT has also complained to the Office of the Ombudsman about the board’s response. 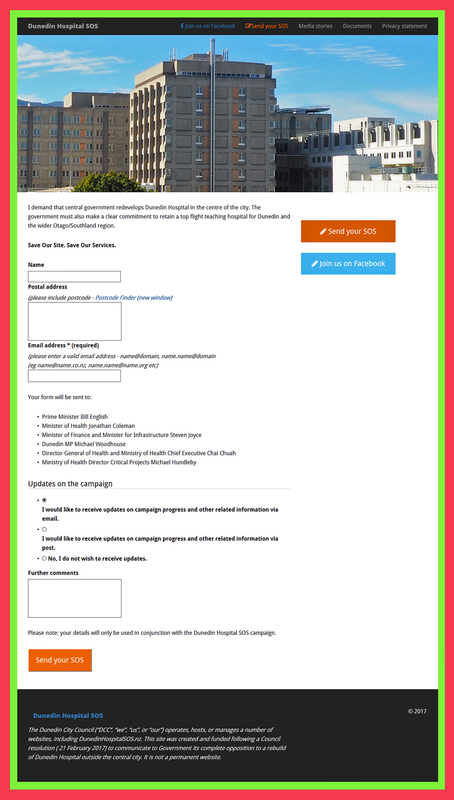 For more, enter the terms *sdhb*, *kathy grant* and *hospital* in the search box at right. 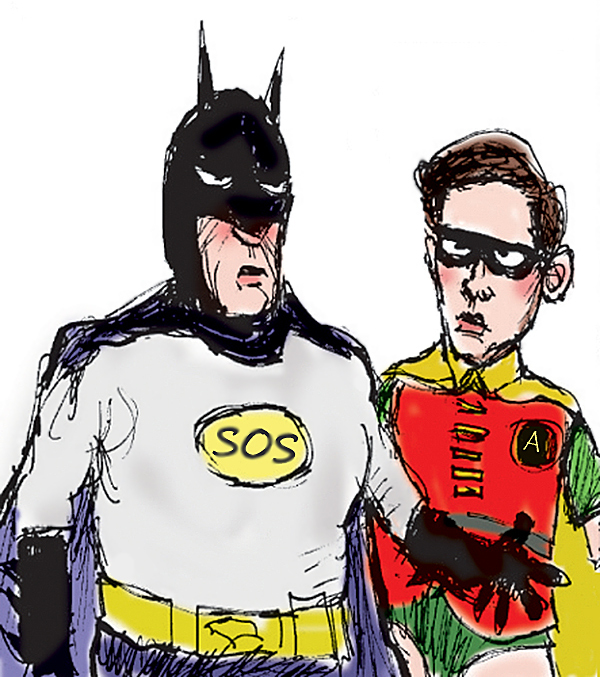 For the moment, at least…. 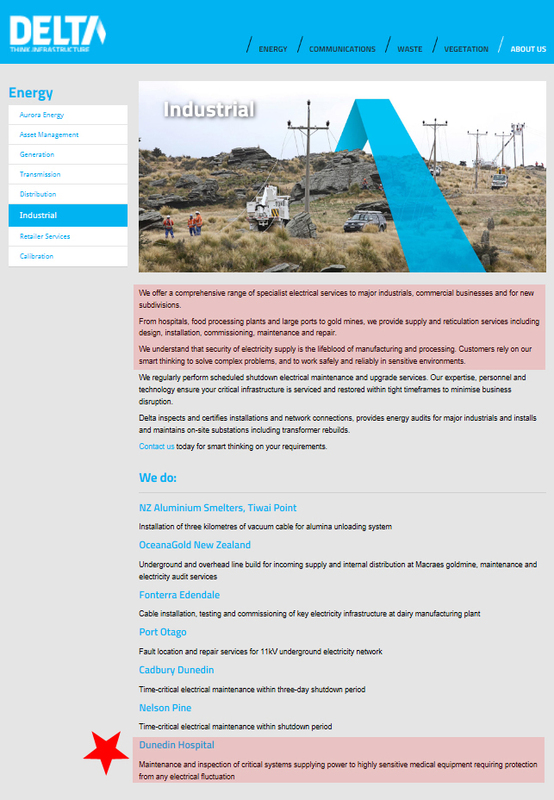 Delta claims to offer “a comprehensive range of specialist electrical services to major industrials, commercial businesses and for new subdivisions”. 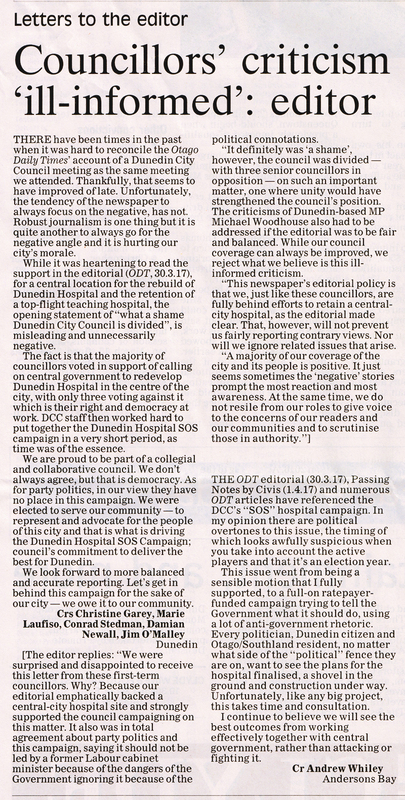 We note with irony and concern, and given the names of those who ‘govern’ the SDHB, that Dunedin Hospital wants to SACK Delta over ‘services’ to the operating theatres! Not only dangerous poles, ‘life-threatening’ theatre suites.